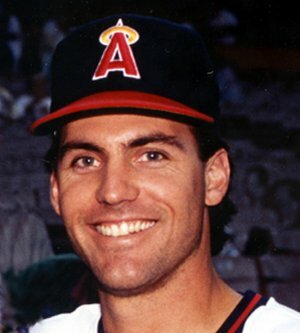 After belting 10 home runs in 61 games with the A’s in 1996, Stairs walloped 27 homers and posted a .386 on-base percentage the next campaign. 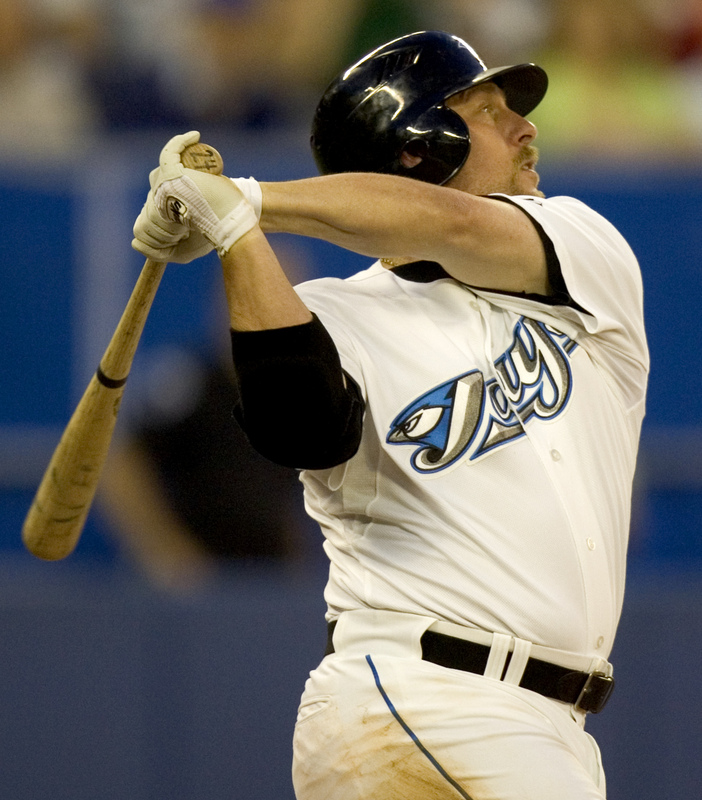 He followed that up with 26 and 38 home runs in 1998 and 1999 respectively and drove in more than 100 runs in both of those seasons to become the first Canadian to register back-to-back 25-home run, 100-RBI campaigns. 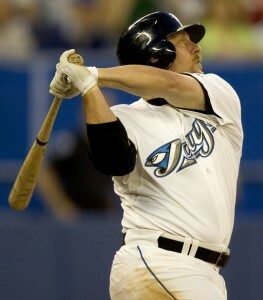 The left-handed hitting slugger was traded to the Chicago Cubs after the 2000 season and over the next 11 seasons, he suited up for 10 different teams, including the Blue Jays in 2007 and 2008. During that time, Stairs developed into one of the best pinch-hitters in big league history. 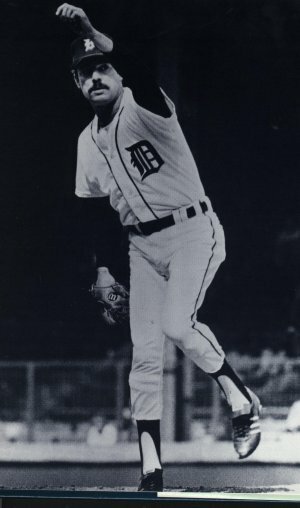 For his career, Stairs clubbed a major league record 23 regular season, pinch-hit home runs. His most famous pinch-hit home run, however, came in the post-season. With two out in the eighth inning of Game 4 of the 2008 National League Championship Series, Stairs blasted a two-run homer off of Los Angeles Dodgers closer Jonathan Broxton that put the Phillies ahead in the game and shifted the momentum of the series. The Phillies later won the World Series. 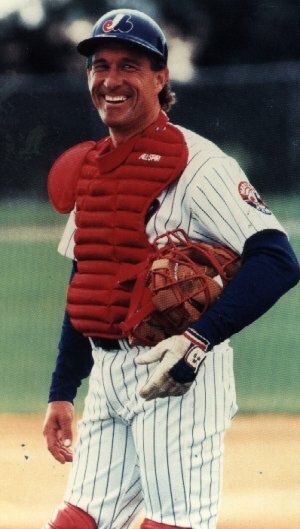 In all, Stairs’ career spanned 19 big league seasons (the most by any Canadian position player) and he hit 265 homers, the second-most by a Canadian (Larry Walker hit 383). He also ranks second all-time amongst Canadians in games (1,895) and walks (717) and third in RBI (899) and doubles (294) and is just one of four Canadians (along with Shawn Hill, Denis Boucher and Rob Ducey) to play for both the Expos and Blue Jays. He also suited up for Canada at the 2006 and 2009 World Baseball Classics. For his efforts, he was elected to the New Brunswick Sports Hall of Fame in 2012. Since retiring as a player, he has served as a studio analyst for the Boston Red Sox and was a TV analyst for the Philadelphia Phillies in 2015-16. Currently Matt is the hitting coach for Philadelphia. He continues to be very active in charitable endeavors, including organizing an annual golf tournament that raises money for the Fredericton Minor Baseball Association and the Fredericton SPCA. He also volunteers his time as a baseball and hockey coach. “I’m very proud and truly honoured to be in great company with the members of the Hall of Fame,” Stairs said of his upcoming induction.